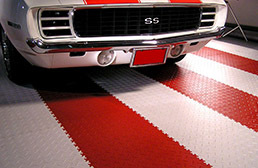 Here at Garage Flooring, Inc., we offer numerous garage floor covering products in both vinyl rolls and modular / interlocking tiles. 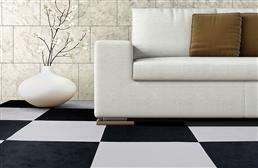 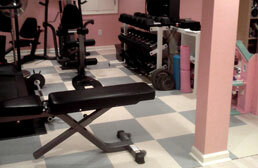 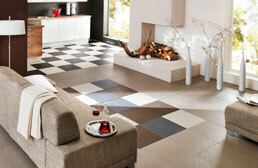 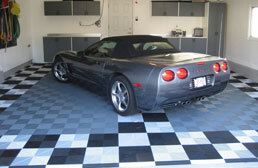 The flooring products featured on this page are the most popular products we sell. 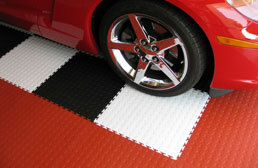 These customer favorites often have the most customer reviews and are often on sale for great bargain prices. 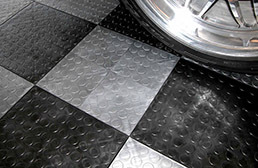 Many of these top selling garage floor products have also been featured on TV channels such as the DIY network and HGTV just to name a few. 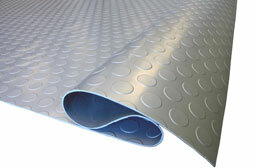 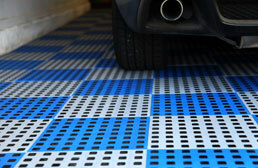 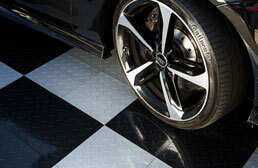 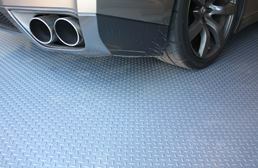 If you are looking for the best-selling and most popular garage flooring for the best value, look no further. 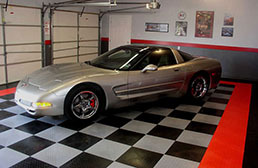 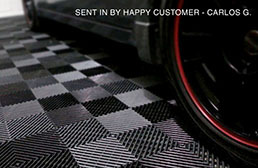 Hundreds to thousands of customers have chosen one of these products in the past and many have reviewed their purchase so you can be sure to trust these garage floor coverings will be the highest quality and the lowest price levels.